"Korea bans entry of Japanese reps on Ulleung foray"
Korea's Joongang Daily is reporting HERE that Seoul has informed Tokyo that it would ban from entering Korea four Japanese lawmakers planning to visit the Korean island of Ulleungdo and the Dokdo Museum there. The Korean government said that it was banning the lawmakers because it would be "difficult to guarantee their safety and out of consideration of the influence on bilateral relations." 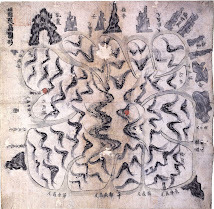 However, I think the real reason for banning the Japanese is that the Korean government knows that the Dokdo Museum is a sham promoting distorted history to which the Korean government does not want the Japanese drawing international attention. Should Japanese Lawmakers Be Barred from Visiting Dokdo Museum? Please let me know how you feel. South Korean President Lee Myung-bak has instructed his government to bar a group of Japanese lawmakers from entering Korea because they wish to visit the Korean island of Ulleungdo and the Dokdo Museum, which is a museum on the island that showcases maps and documents that Koreans say support their claim to Liancourt Rocks, which are called "Dokdo" in Korea and "Takeshima" in Japan. 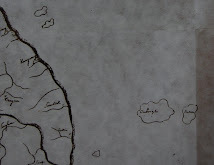 Both Korea and Japan claim sovereignty over the Rocks. 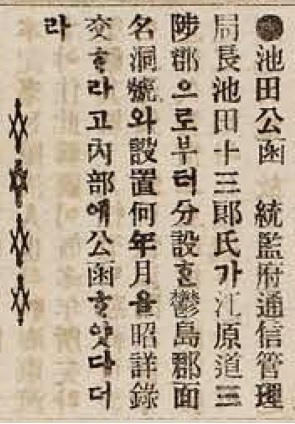 According to a July 27, 2011 article in Korea's Chosun Ilbo entitled "Lee Wants Japanese Lawmakers Barred from Dokdo Mission," the official reason for barring the Japanese is that "Seoul cannot guarantee their safety"; however, the chairman of Korea's Grand National Party (GNP) says they should be banned "because they're coming to deny Korea's constitutional order," whatever that means. Why would it be dangerous for Japanese lawmakers to visit a Korean museum, and how does it "deny Korea's constitutional order"? 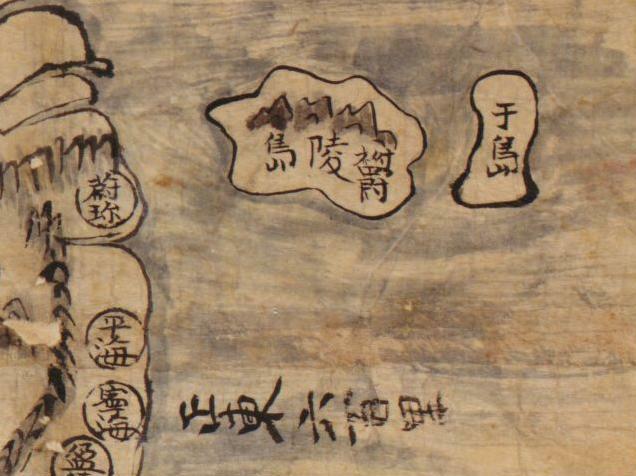 Why would Korean authorities not want Japanese lawmakers to visit a museum that purportedly showcases evidence that supports Korea's historical claim to Liancourt Rocks? 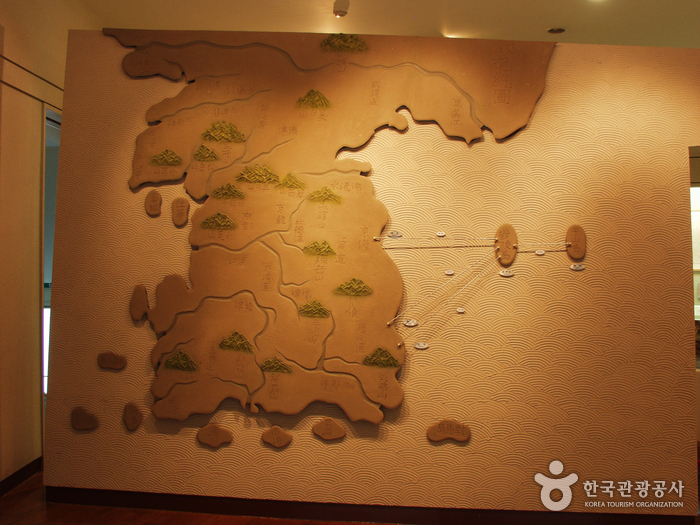 The answer to all the above questions is that the Dokdo Museum is not an ordinary museum. 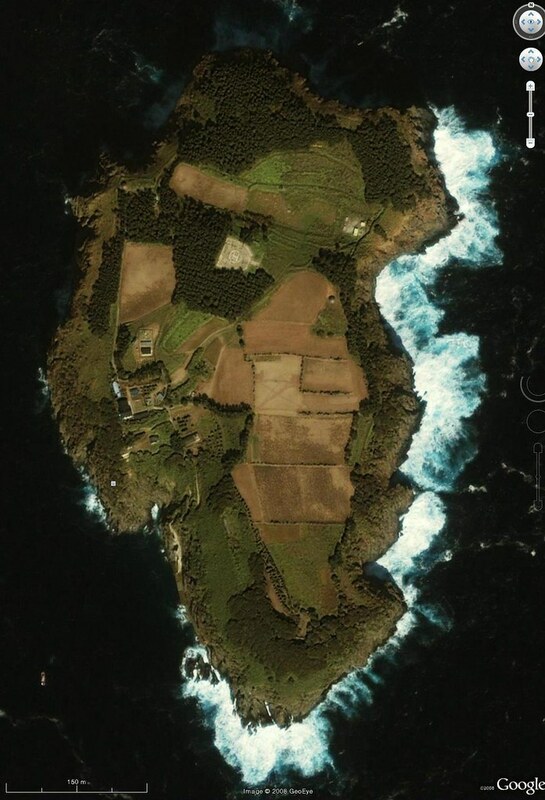 It is an propaganda facility constructed to promulgate Korea's fabricated historical claims to Liancourt Rocks. Several of the exhibits there are distorted, childish models designed to brainwash school children and ignorant tourists, not Japanese lawmakers who are familiar with the history. 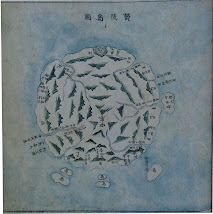 It is pretty obvious that the real reason the Seoul government does not want the Japanese lawmakers visiting the Dokdo museum is that it fears the lawmakers will return to Japan afterwards and expose the blatant historical distortions being promulgated there. "Japanese Lawmakers Denied Entry to Korea for Wanting to Visit Korean Museum"
Why are Koreans afraid of Japanese lawmakers visiting Ulleungdo? 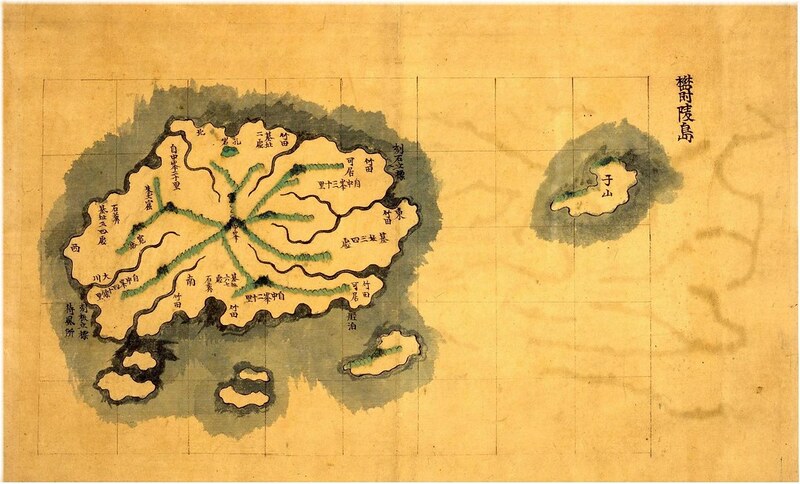 Japanese lawmakers plan to visit the Korean island of Ulleungdo, where they also plan to visit the Dokdo Museum, a museum dedicated to spreading Korea's false territorial claims to the Japanese islets of Takeshima, which Koreans call Dokdo. 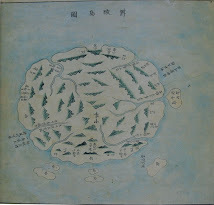 Koreans have illegally occupied Takeshima since the 1950s, beginning soon after the 1951 Peace Treaty recognized the islets as Japanese territory. 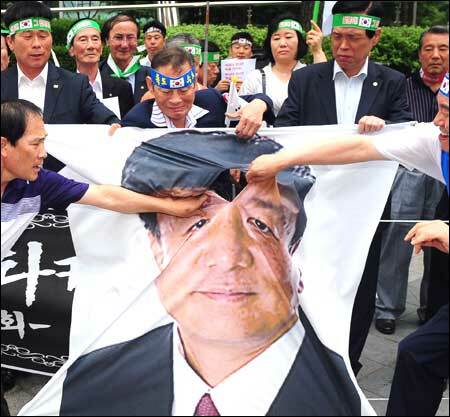 I think the reason Koreans are opposed to Japanese lawmakers visiting the museum is that they fear the lawmakers will expose some of the distortions and outrageous claims made at the museum, which is more of a propaganda facility than a real museum. The Korean government seems to be embarrassed by the museum. If Seoul were proud of the museum, then wouldn't the Korean government be encouraging the Japanese to visit the museum rather than discouraging them? 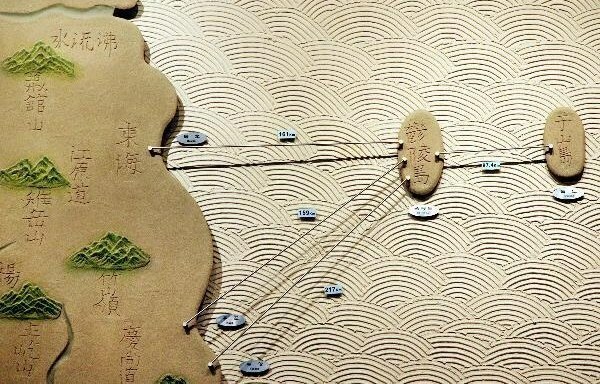 Probably one of the more infamous examples of the distortions at the Dokdo museum is an altered model of a 1530 Korean map. 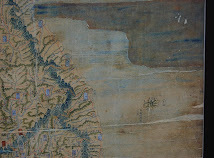 In the original map, an island labeled Usando (于山島 - 우산도) appears off the west coast of Ulleungdo (鬱陵島 - 울릉도), but in the model at the museum, Usando appears off the east coast of Ulleungdo. 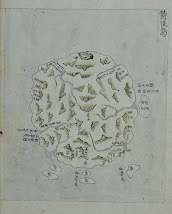 Koreans claim that Usando was the old name for "Dokdo," but Dokdo is off the east coast of Ulleungdo, so the museum staff apparently switched the location of the island on the model to better support their claim. 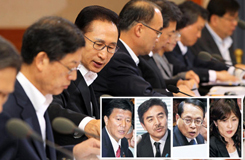 Japanese media reported Friday that the LDP lawmakers plan to visit Korea on Aug. 1-4. They want to meet Korean lawmakers on Aug. 1 and board a ferry to Ulleung the next day, where they plan to spend the night and visit the Dokdo Museum. Korean lawmakers were up in arms. Special Affairs Minister Lee Jae-oh tweeted, "If their visit aims at supporting their country's groundless territorial claim on Dokdo, it's tantamount to encroachment of Korea's sovereignty. I will use all means to stop them landing on the island." 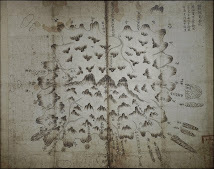 Doesn't the Dokdo Museum supposedly have evidence that supports Korea's territorial claim over Dokdo? Is seems Korean lawmakers would want Japanese lawmakers to visit the place. 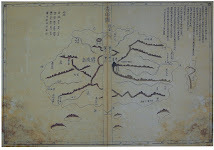 On July 13, 1906, the Korean newspaper, Daehan Maeil Sinbo (大韓毎日申報:The Korea Daily News), reported that that the Japanese Resident-General asked the Korean Ministry of Interior to clarify the names of towns and titles of villages and the year/month of establishment of “Uldo County” (鬱島郡面名洞号). Mr. Ikeda Juzaburo(池田十三郎), chief of the Administrative Bureau of Communications of the Japanese Resident-General, sent Korean Ministry of Interior an official letter of inquiry, asking for the clarification of the names of towns and titles of villages and the year/month of establishment of Uldo County, which was branched out of Samcheok County, Gangwon-do. 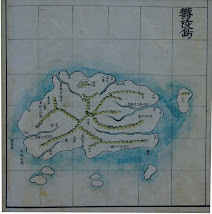 Note that article says Mr. Ikeda asked about the towns and villages of “Uldo County”, not “Ulleung Island”. 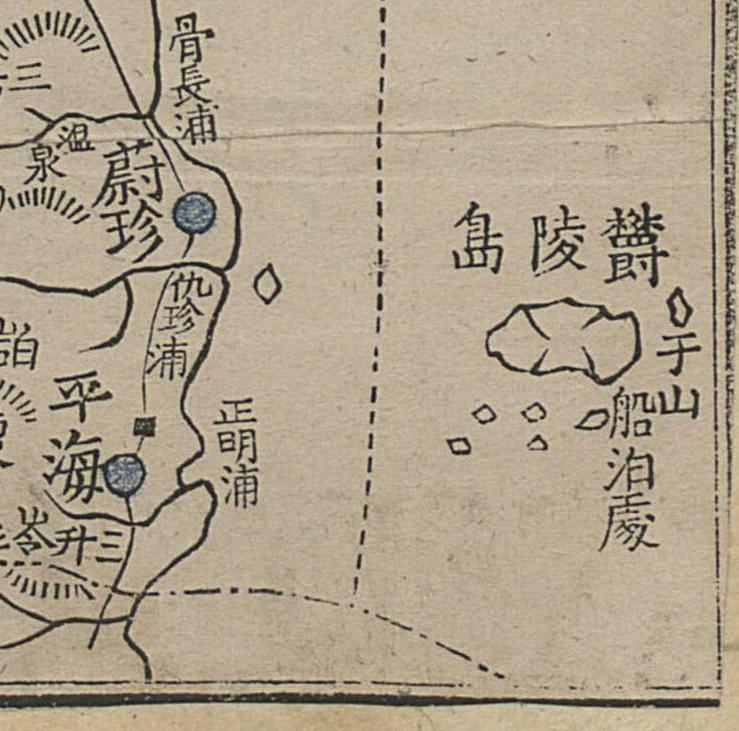 As we have already found, the article in the Korean newspaper, Hwangseong Shinmun (皇城新聞) on a same day reported that the Korean ministry replied that the county was established on October 25, 1900, and that the neighboring islands were Jukdo (竹島) and Seokdo (石島), or rocky island Jukdo (竹島石島). 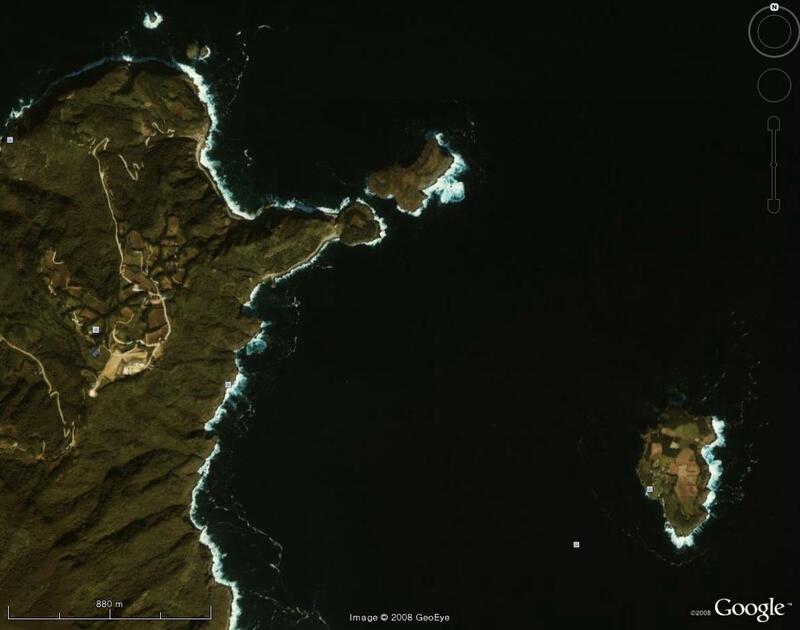 The Korean ministry also gave the dimensions of Ulleungdo as sixty ri from east to west and forty ri from north to south for a total of 200 ri. 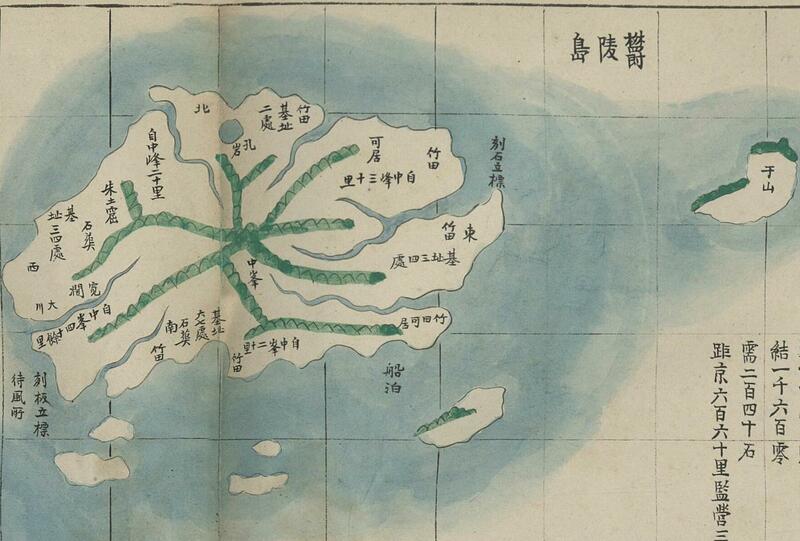 This left “Dokdo” outside of the County, meaning Korean government set Takeshima/Dokdo outside of their territory. 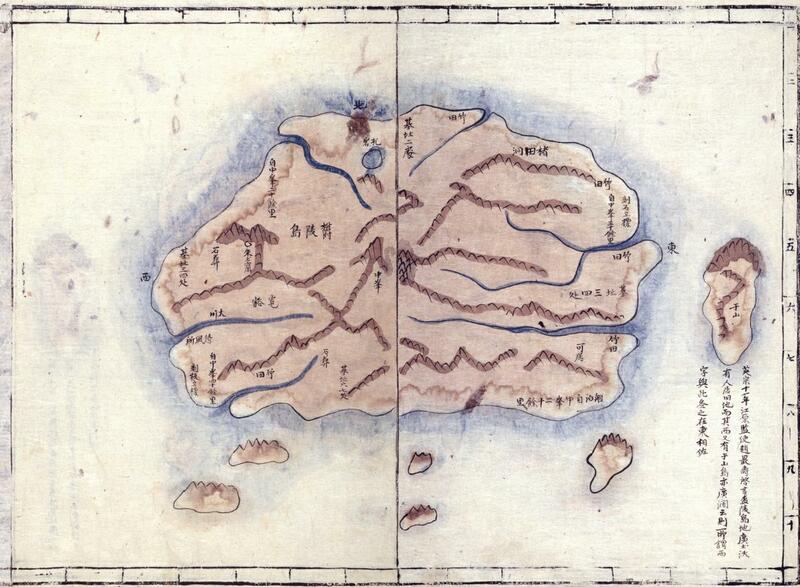 Pro-Korean claim that this dimension is for the solo island of Ulleungdo, not Uldo County, however, it is extremely unnatural to answer the area/dimension of sole island when you are asked about the Uldo County. 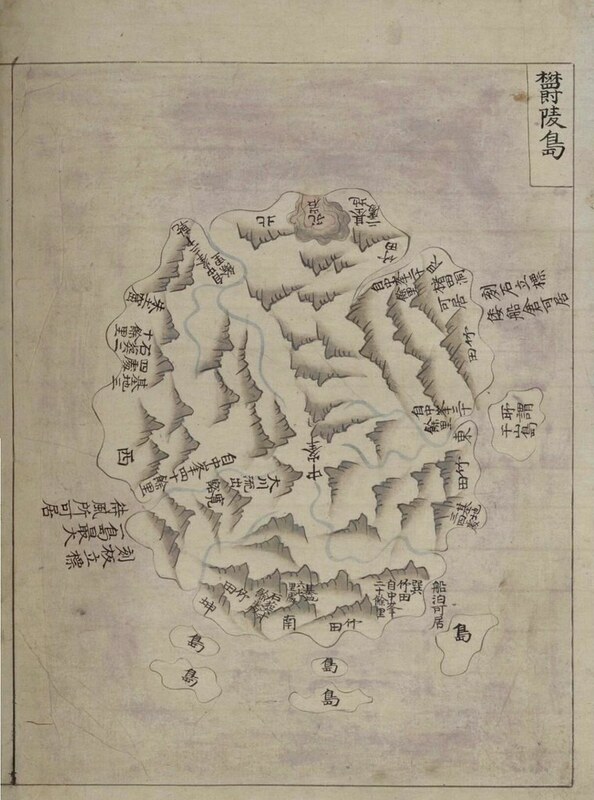 Moreover, it almost coincides with the areas given by Lee Geon-ha(李乾夏), a Minister of Internal Affairs of Korea, who submitted the petition for the ordinance in the Imperial Edict which made Ulleungdo a County of Gangwon Province (大韓勅令第41号) in 1900. 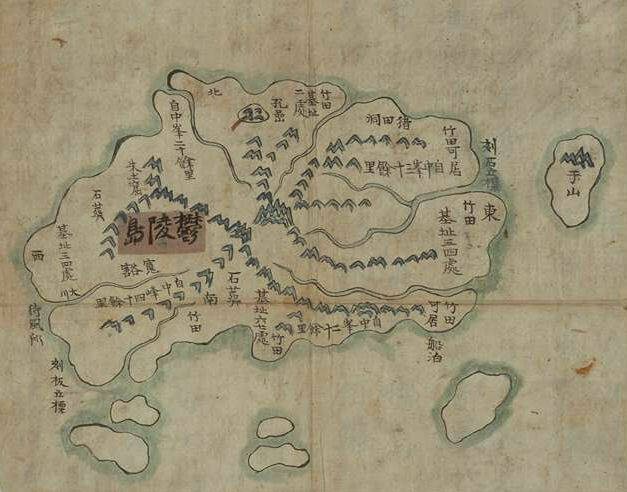 It is apparent that Korean government at the time didn’t even hint that they considered Seokdo(石島) in this Edict was today’s Dokdo(独島) as they suddenly started to claim around 1969. 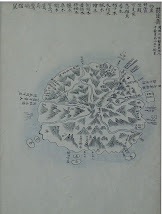 When Korean central government finally received the report from Gangwon Province governor and Chunchon county magistrate Lee Myung-rae (江原道觀察署理・春川郡守 李明來), who originally received the report about "Dokdo", which locates 40km in the open sea(外洋百余里) away from Ulleungdo, becoming Japanese territory from the county magistrate Shim Heung-taek(沈興沢), Minister of Interior Lee Jee-yong（内部大臣 李址鎔) and Prime Minister Bak Che-soon (議政府参政大臣・朴齋純） ordered governor Lee to investigate the "circumamstances of the island in concern and the activity of Japanese on the island" by the "Directive no. III (指令第三号)" on 20th May. 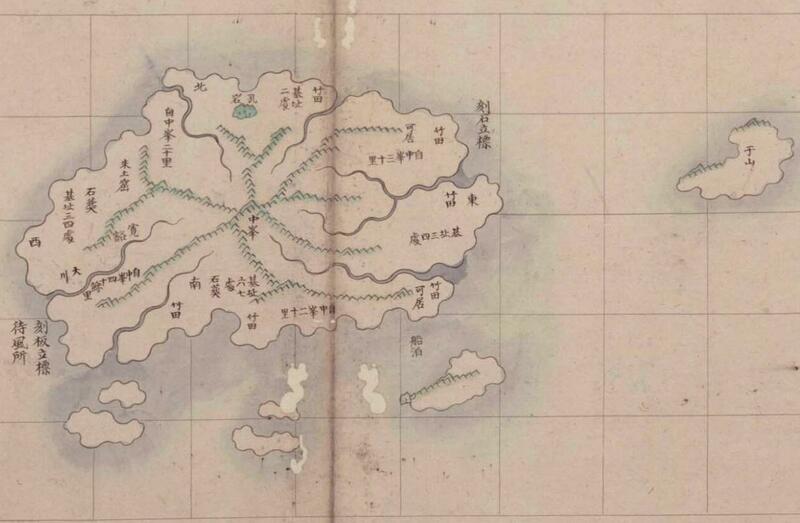 If Korean government found out that Shim’s “Dokdo” was appended island of Ulleungdo and “Seokdo” in Ordinance 41 in 1900 was another name of the island, they must have answered “竹島独島(JukdoDokdo)”, instead of “竹島石島(JukdoSeokdo)”, in the reply letter to the Resident-General, who asked about the towns and villages of “Uldo County”, not “Ulleung Island”. 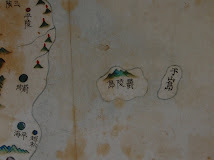 From those articles, it is apparent that Korean government then didn’t consider Dokdo/Takeshima as their territory, and technically, that means they officially acquiesced the Japan's sovereignty over Takeshima/Dokdo by not interpolating "Dokdo" in the answer to claim the sovereignty. chaamiey helped me for translating the article and corrected my mistakes. Two hanguls which are not used today were replaced by 한 and 하 by his advice. Thak you, chaamiey.